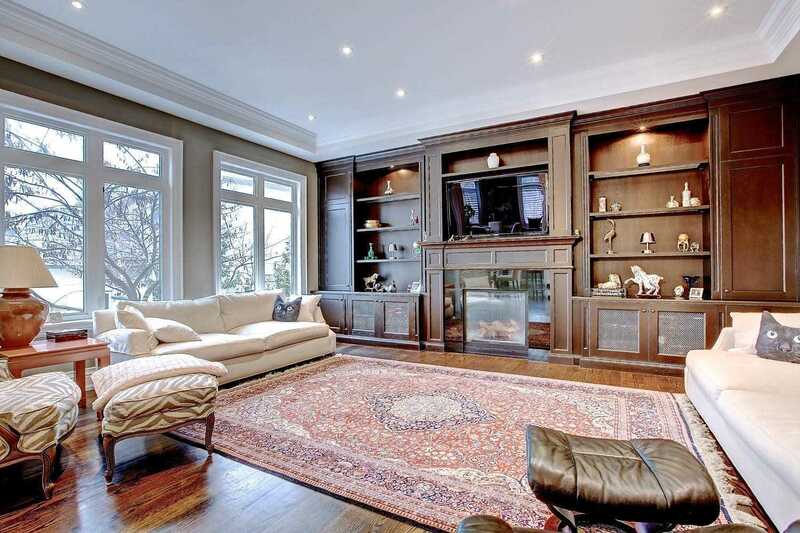 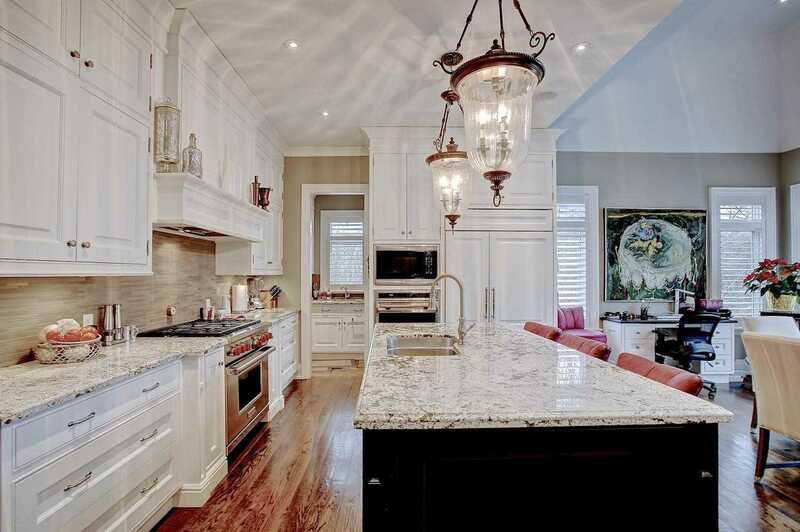 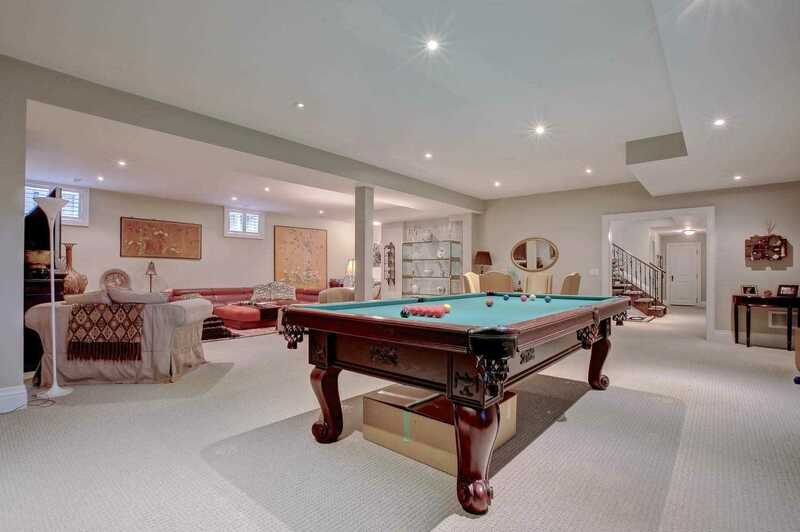 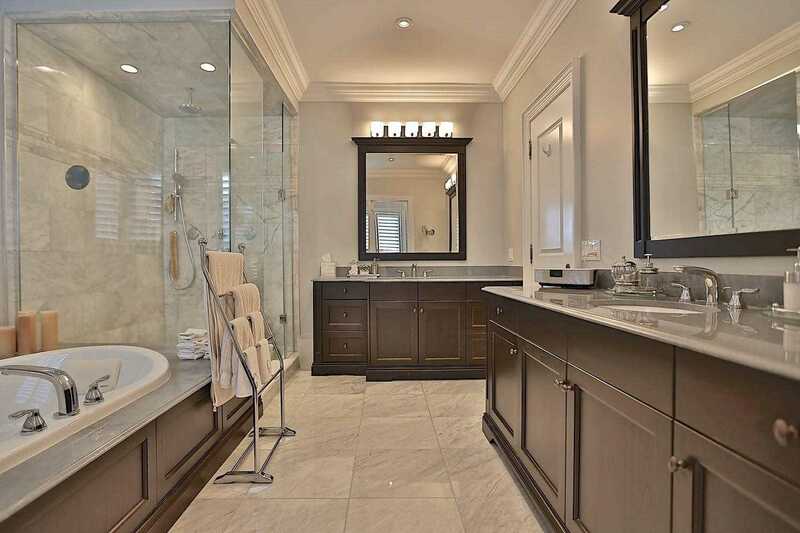 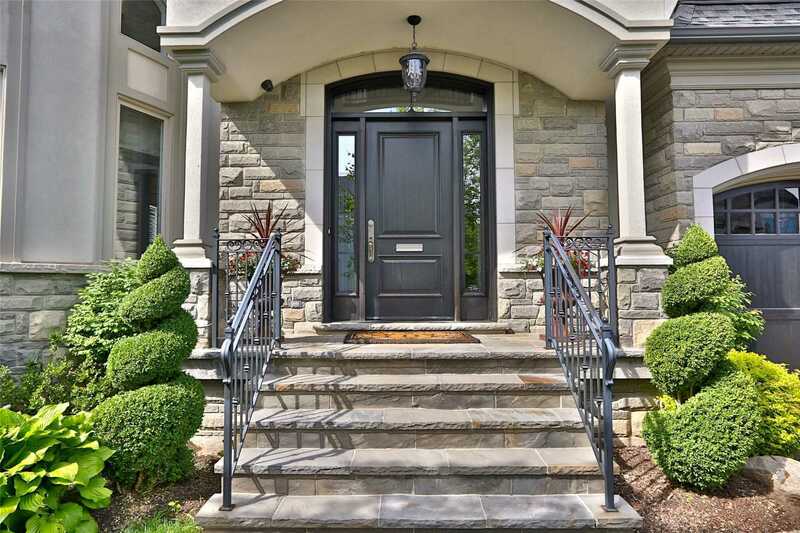 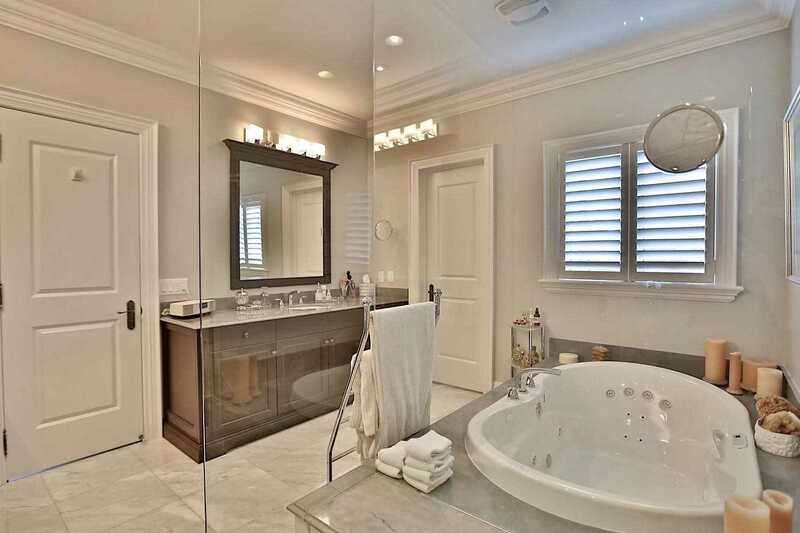 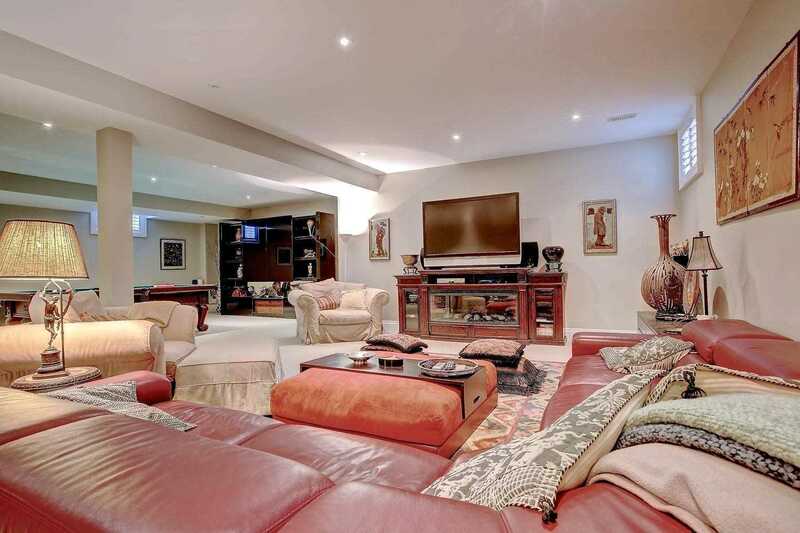 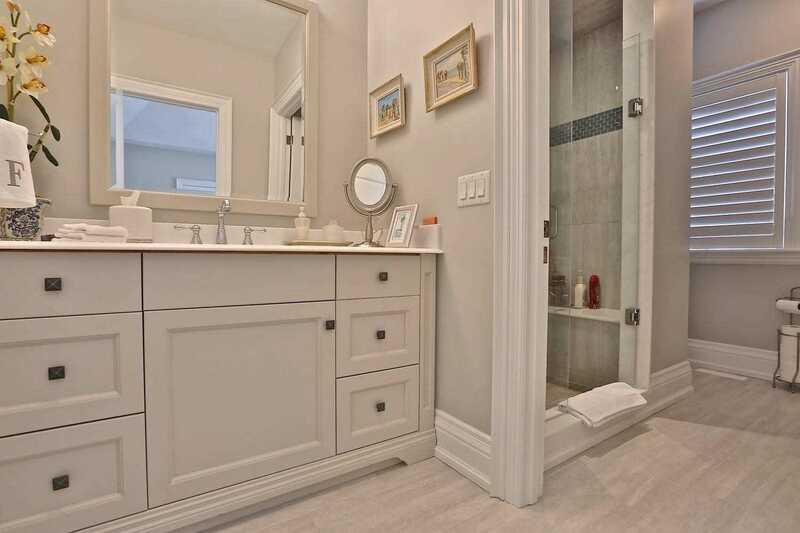 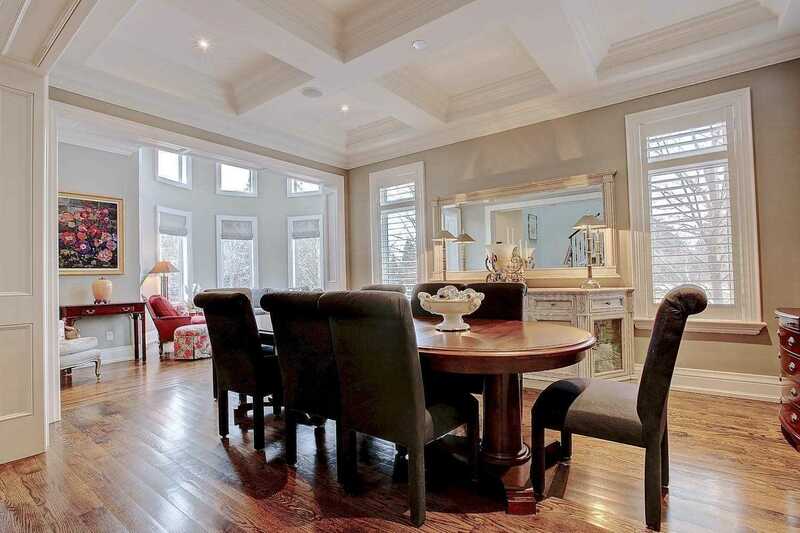 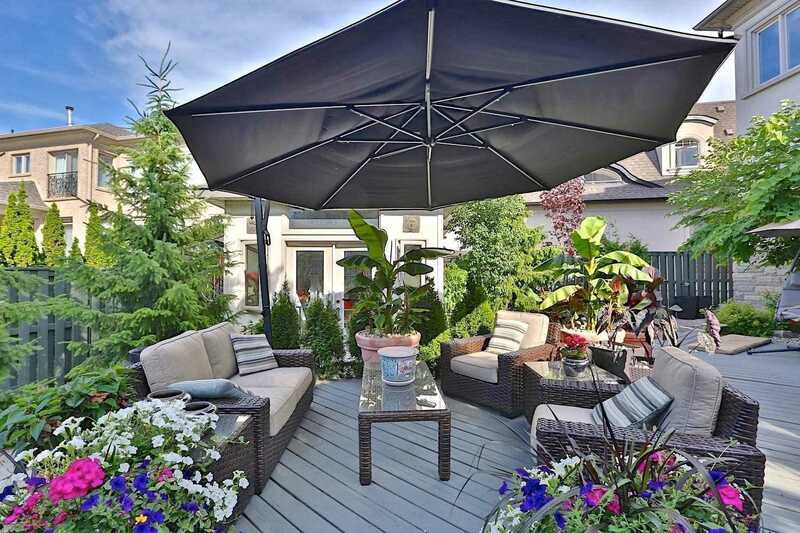 Description 4+1 Bdrm Custom In A Private Enclave In Prestigious Gordon Woods. 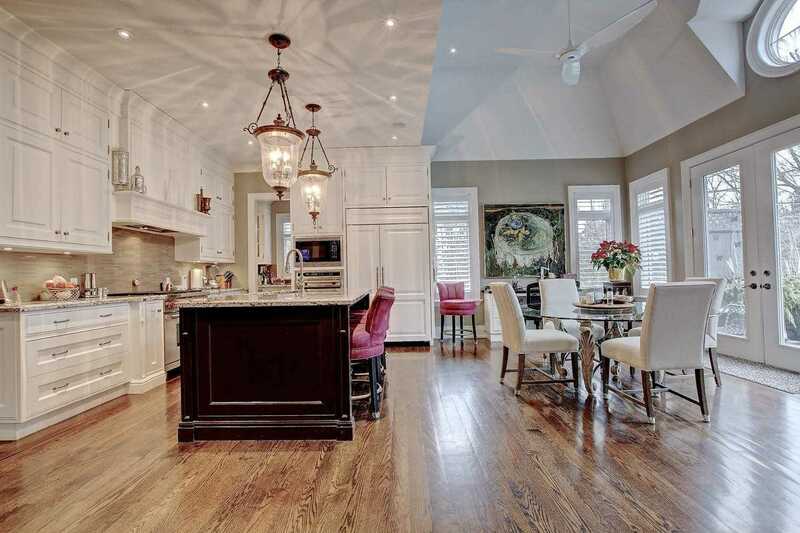 Hardwood On Main & Upper & B/I Speakers Throughout. 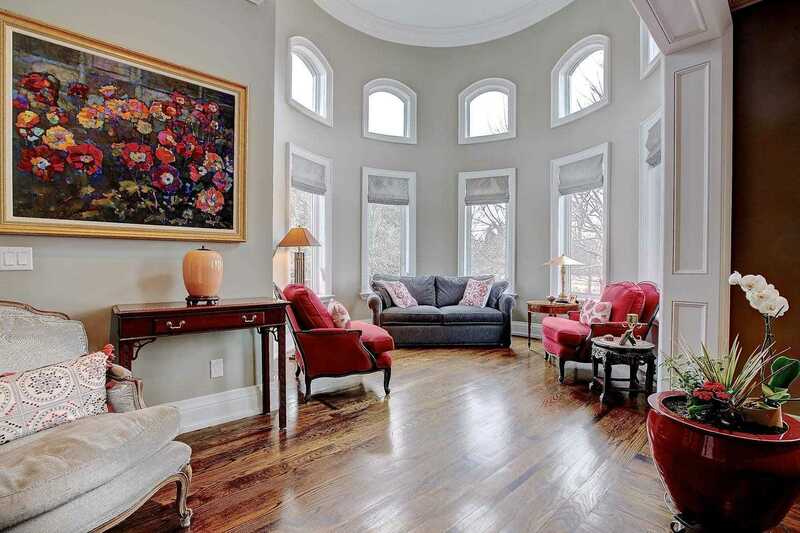 Circular Living Rm, Eat-In Kitchen Open To The Family W/ Granite Countertops, Stainless Appls & W/O To Backyard. 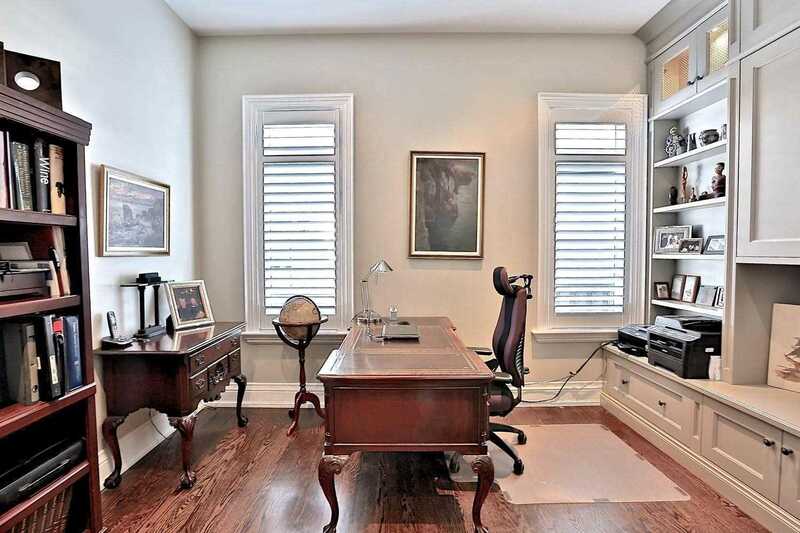 Main Flr Office & Laundry. 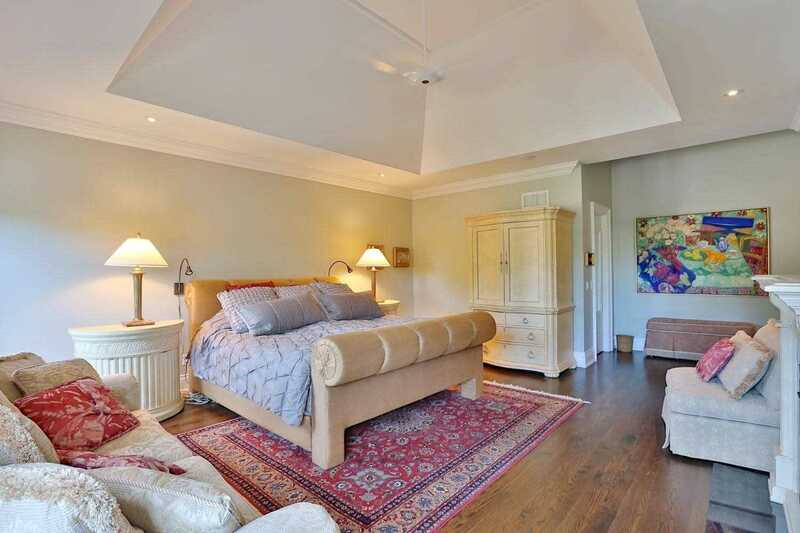 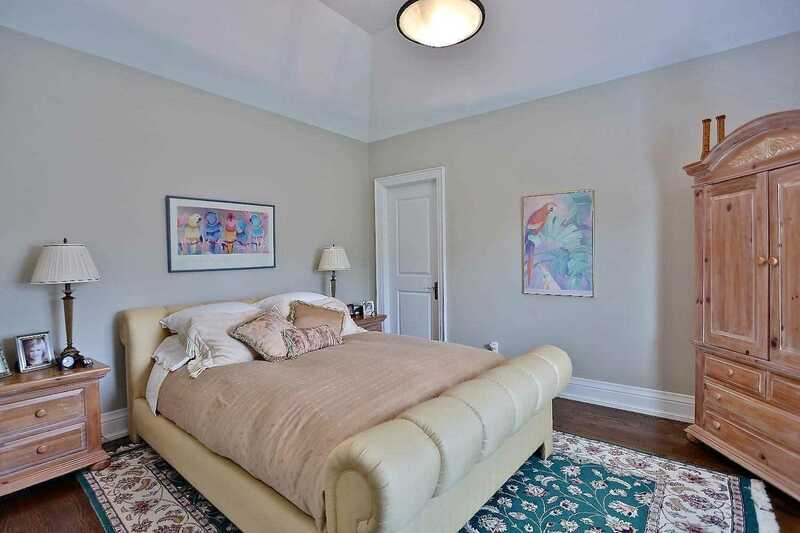 Spacious Master Retreat With Double Door Entry, Three Closets And 5 Piece Marble Ensuite. 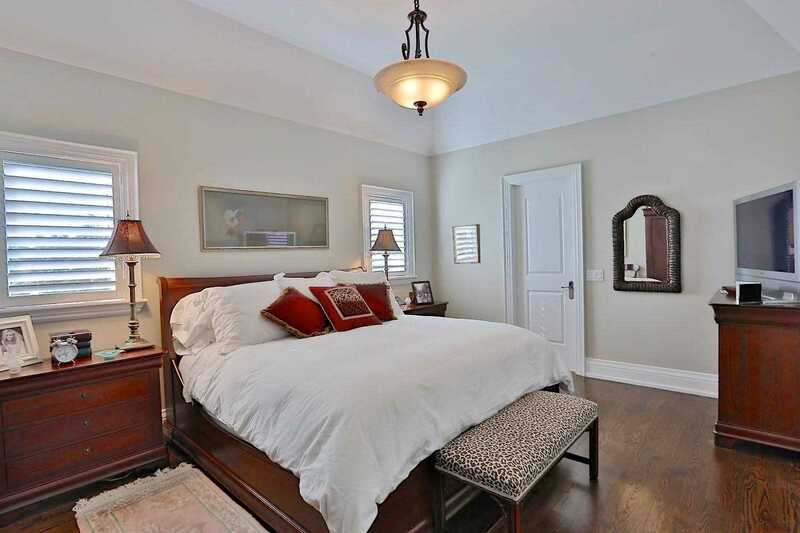 Finished Lower W/ Bdrm & 3 Piece Bath. 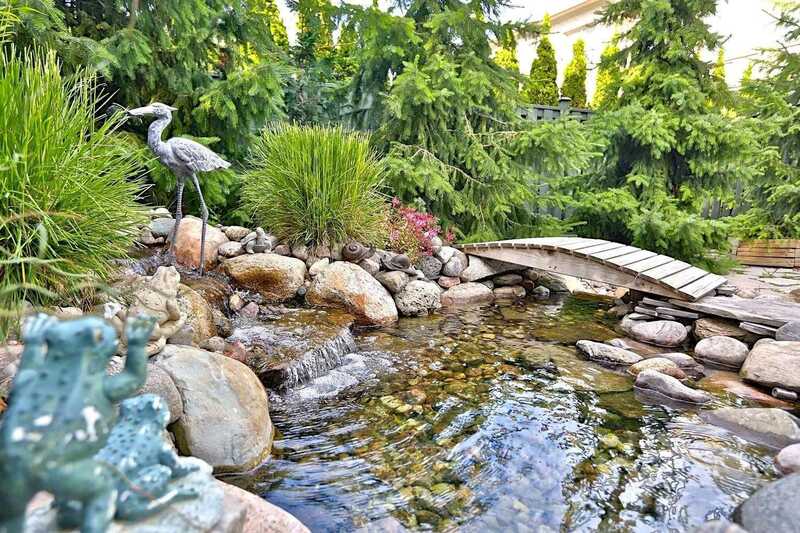 Prof Landscaped, Interlock Walkways, Pond, Shed & 2-Tiered Deck.